Pen pals are for anyone who is looking to learn a new language or discover more about another culture or different countries. Adults often worry if being a penpal is just for young people or if it’s weird for older people in the community to take part. 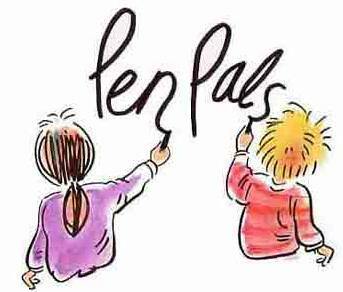 But that’s one of the best things about being a pen pal; you don’t have to meet any specific requirements , and every one who is interessting can have penpal friends. It doesn’t matter if you’re: tall, short, old, young, employed, studying, pink, purple or … As long as you’re willing to have new people and experiences in your life , you can be a pen pal.